1. 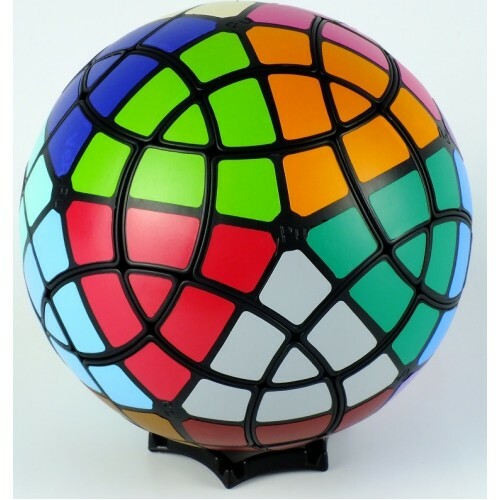 It is a megaminx ball with external diameter around 93mm. 3. Supported by in-core springs, not adjustable from outside. 4. Sticker scheme: 20 color. 5. Product comes assembled but not stickered. 6. Sticker set: 22 color.